Supply chain managers bear great responsibility and are extremely important in all industries. Here’s how you can make it in Supply Chain Management and what you could earn eventually. The supply chain manager is responsible for the entire supply chain of an organization, sometimes even the coordination and cooperation between several companies that form one supply chain together. Accordingly, managers in this profession bear a great deal of responsibility, but also earn quite a lot as a result. 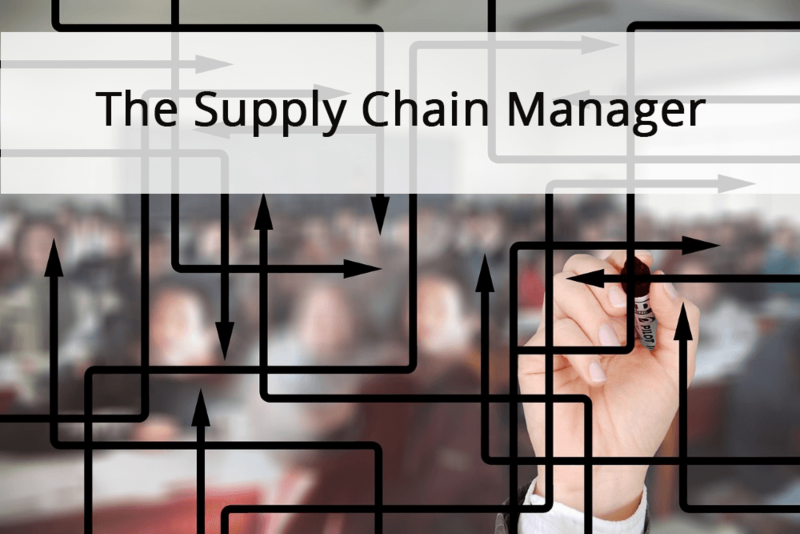 The tasks of a supply chain manager are diverse and vary greatly from industry to industry. In general, though, it is a matter of coordinating and optimizing logistics chains. This can either involve the flow of goods or information. The supply chain manager is a consultant and strategic planner who develops and manages all logistical goods flows across companies and must be able to react quickly and flexibly. It is best to start by earning a Bachelor’s degree in either Business, Finance, Engineering, or Logistics and Supply Chain. You can then go on by getting accreditation from the International Supply Chain Education Alliance (ISCEA), the global leaders in Supply Chain education, or certification in Supply Chain Management. Another way is to start out in related fields or at entry-level Supply Chain Management jobs such as Product Supply Basic Management or Product Inventory Basic Management. You can gain experience and work your way up to the top. On average, a rookie Supply Chain Manager will earn about $ 81k. With a few years of experience this can go up to $ 108k. In the best case scenario, a very experienced Supply Chain Manager can earn up to $145k. Professions in Project Management (#3) – The Supply Chain Manager - InLoox • Copyright 1999-2019 © InLoox, Inc. All rights reserved.